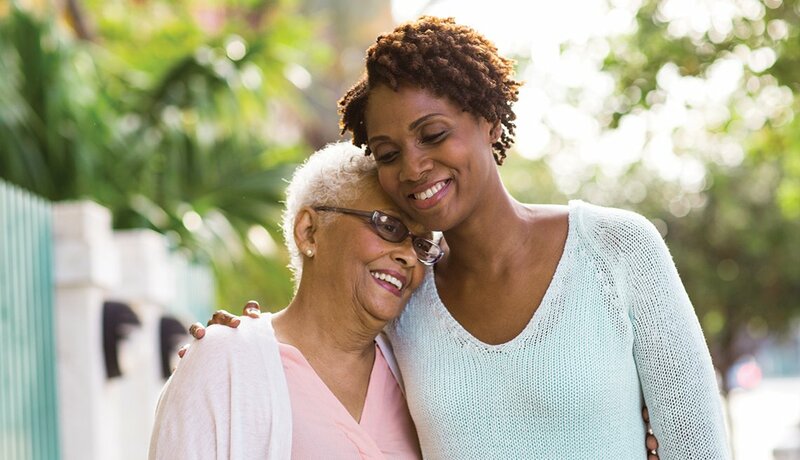 Bluegrass Care Navigators is offering a four-part series on how to care for yourself while taking care of a seriously ill loved one, and it’s free. March 7: Help with everyday activities: Bathing, dressing and transferring – Oh My! March 28: Discussion with the experts: Get your questions answered by an expert panel, including a doctor, nurse and social worker. The series is free and open to the public. Guests are welcome to sign up for a single session or the entire series. Advance registration is encouraged by email at education@bgcarenav.org. Questions? Call Tiffany Hurst at 859-296-6895.